What’s better than a new book? 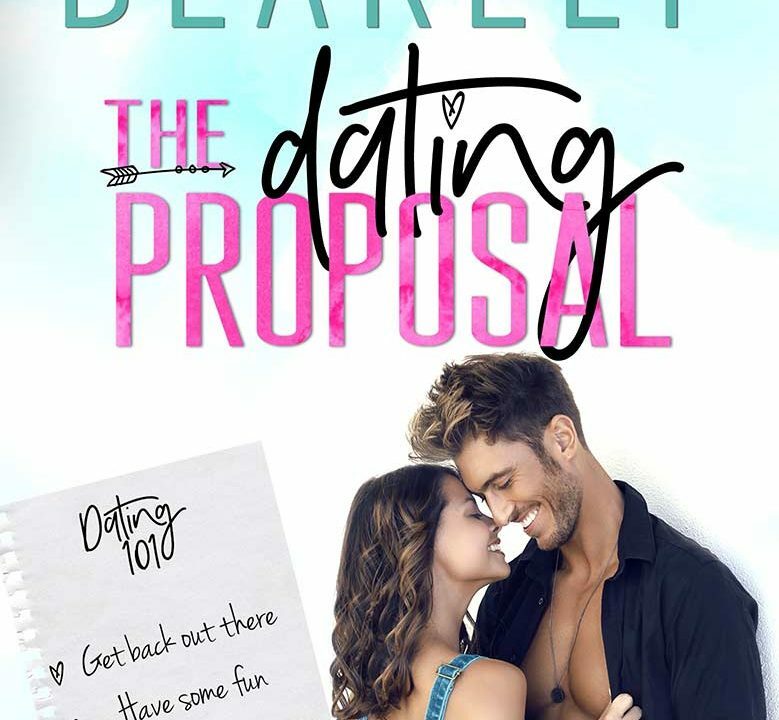 A FREE book! It’s a surprise release! STRONG SUIT! From the day he meets her in the conference room, Noah has his sights set on Ginny. 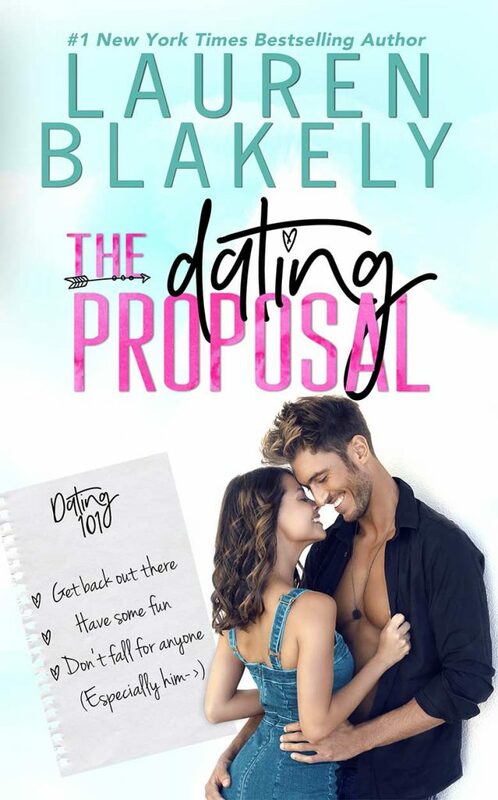 But he’ll need to pull out all the stops to win her over in this delightful office romance short story from #1 NYT bestselling author Lauren Blakely!